This is the 3rd and 4th looks for Siren London’s “Seven Day Siren Challenge“! In both looks I’m wearing the Frankie Leopard Dress from Siren London along with the Rhianna bag! 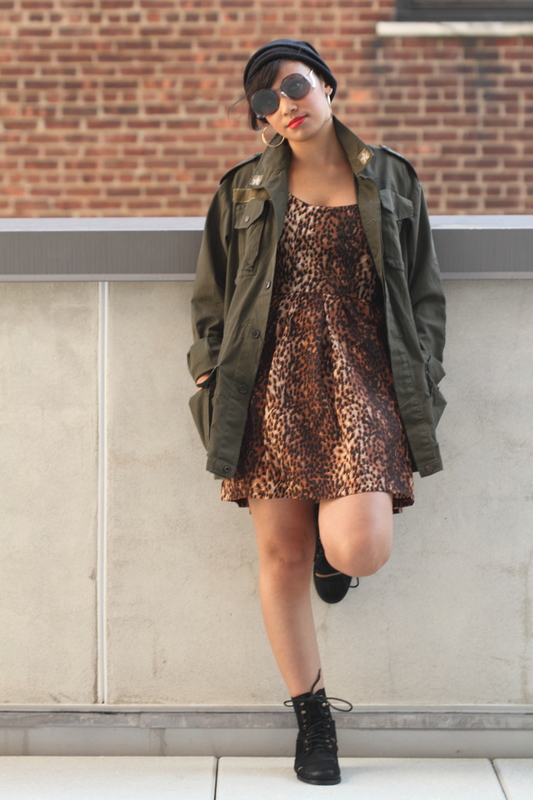 You know I’m crazy over anything leopard so you know how much I like this dress! It can be worn dressed up (3rd outfit) or down ( 4th outfit). Can we talk about this bag!?! It’s jaw dropping. The skull and hanging chains make me crazy! It’s fabulous! My 4th outfit is a bit more casual and comfortable. This dress is very versatile. It looks great with an army jacket and combat boots! I have 3 more outfits to gooo! Stay tuned!